Angelina Jolie and Brad Pitt are forced to accept that not only their love died when they decided to get a divorce, so did their friendship. For over ten years, Jolie saw in Pitt more than a lover, husband, and father. The pair had a beautiful friendship because they shared many passions in common and because Jolie is not considered as a people’s person. While she traveled the world to help those in need she never found time to have bonds with other people. 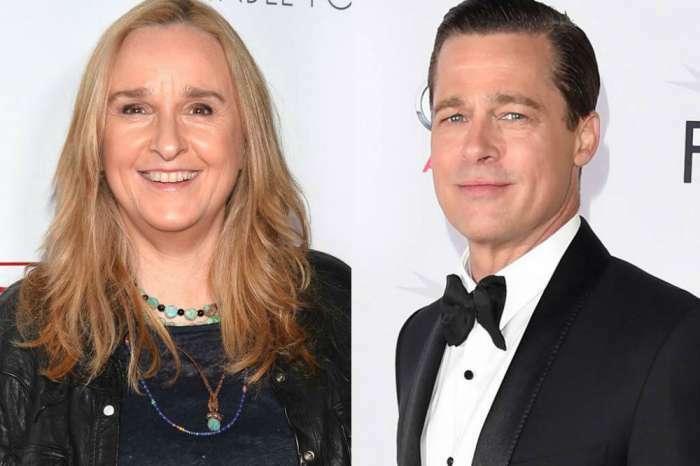 She depended on Pitt to help her write her scripts, produce, and direct her movies. Jolie in past interviews explained that Pitt’s opinion and input on her various projects were very important. 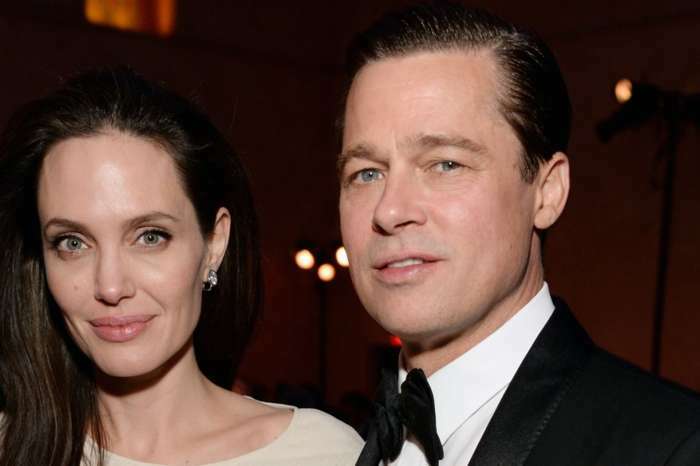 However, in late 2016, Jolie filed for divorce and the special bond the lovebirds shared broke. 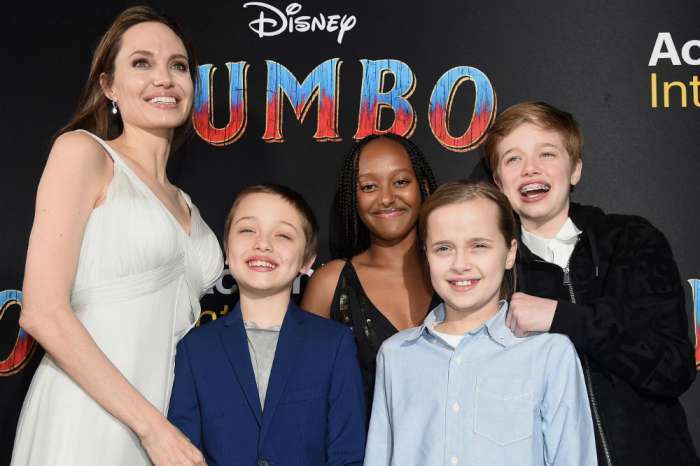 The insider went on to explain that Pitt and Jolie are now amicable and making sure their children – 15-year-old Maddox, Pax, 13, Zahara, 12, Shiloh, 11, Knox, 9, and Vivienne, 9 – have two devoted parents. The former couple has rearranged their lives for the well-being of their multicultural clan. When a relationship is over, it is really over. Im certain the outcome is just behaving like a ‘b’ like she did.